Does your child have Oppositional Defiant Disorder (ODD), or is it just normal moodiness? Take the ODD self-test below to find out. 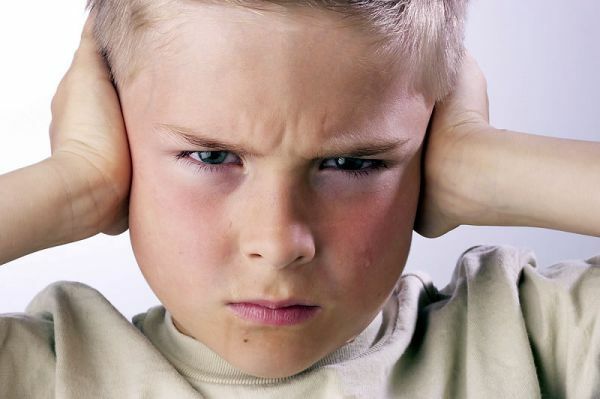 Signs of Oppositional Defiant Disorder will generally begin before your son or daughter is 8 years old. Occasionally, Oppositional Defiant Disorder can develop later, but it almost always develops before the age of 13. When Oppositional Defiant Disorder behavior develops, the signs tend to begin gradually, but then worsen over subsequent months and years. Has threatened to run away – or has run away. If you answered ‘yes’ to any 3 of the statements above, it should be a red flag that your child is headed for trouble. If you answered ‘yes’ to 5 or more, then it is highly likely that he/she has Oppositional Defiant Disorder and should be tested by a Child and Adolescent Psychiatrist. Yes to 25. Been this way since she came to live with me at 2 yrs of age. She's 11 now. At least it's a place to start. She was diagnosed at 5 with add but that never seemed to me to be the whole answer. Now I know why and all those melt downs at home and at school make more sense. This is such a great site and resource for lost parents and caregivers. Thank you so much for the work you do and all you share here. I had 17 yes. Been this way forever. Parents refuse to believe anything is wrong with me. Lmao I said yes to 29 because the only one I'm not is physically aggressive with peers & thats because my severe anxiety holds me back. I was already diagnosed on my IEP, I just wanted to see what symptoms might stem from that. I am 14 and just answers at least 15/30 yes is this bad should I tell my parents ? Yikes! I am 16 and I have answered yes to most of these. Is it too late for me?